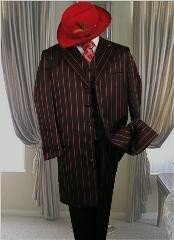 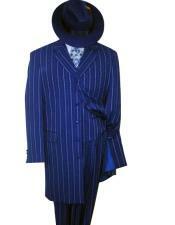 Boys Zoot suit is a very special outfit that will make your boy look special. 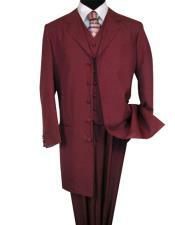 Everything that he will wear must make a special look as he will accompany his daddy dear. 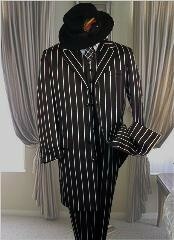 At MensUSA boys zoot suit is one thing that is special for young boys. 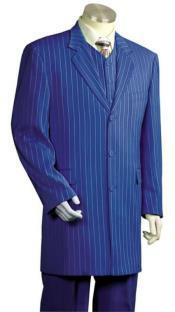 We have made every special effort to make the zoot suits at our catalogue look special and stylish. 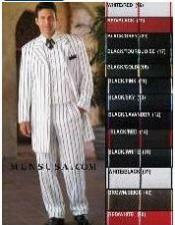 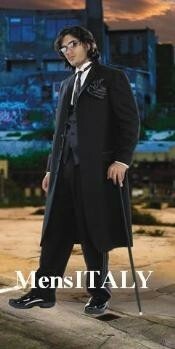 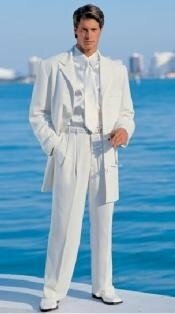 Stuffs that will make Boys zoot suit attractive can be coupled along with it to give a complete look. 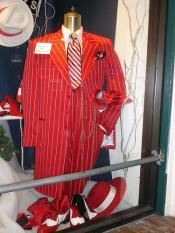 Right from the colors to the fabric that the zoot suits are made with, we pick out the best and this is why you need to select our Boys zoot suit. 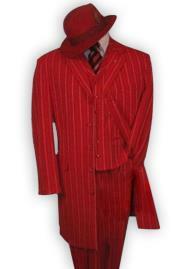 Finding suits for boys is one of the toughest things as we don't get good collection of styles and fabrics for our little boys. 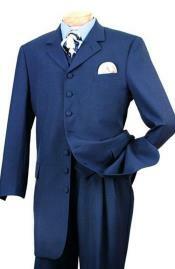 In MensUSA we take extra care in manufacturing these little suits as we are specialists in all varieties of boy suits. 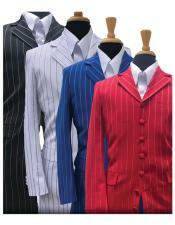 The process that we follow for manufacturing mens suits and boys suits are just the same. 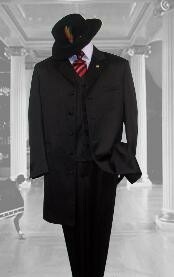 The extra advantage of ordering a boys suit with us is that awe give you arrange of size selections, which is mostly unavailable with many manufactures or readymade designer suits. 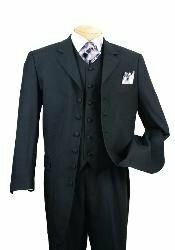 If you think that finding fashionable boys navy suit for your kid might be a difficult task, we have an answer for you here. 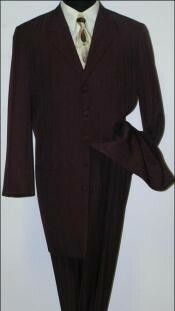 We make shopping easy for you and this will also apply for your kids shopping. 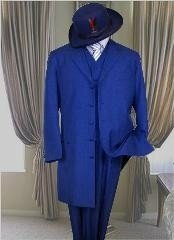 Boys navy suit is something that will give a unique look to your little man so we take special care and attention to give what you want with our products. 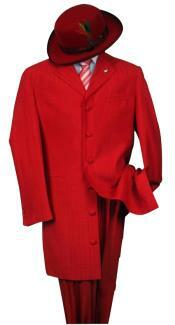 All our products are made to undergo quality check to make our customers shop with us again. 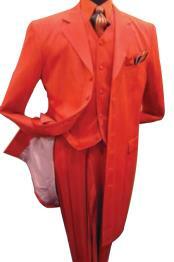 We are here to make shopping under one roof possible for our clients and hence treat all our orders alike.